CEM II B-LL 32.5N Portland Limestone Cement is hydraulic binder according to SANS 5097. 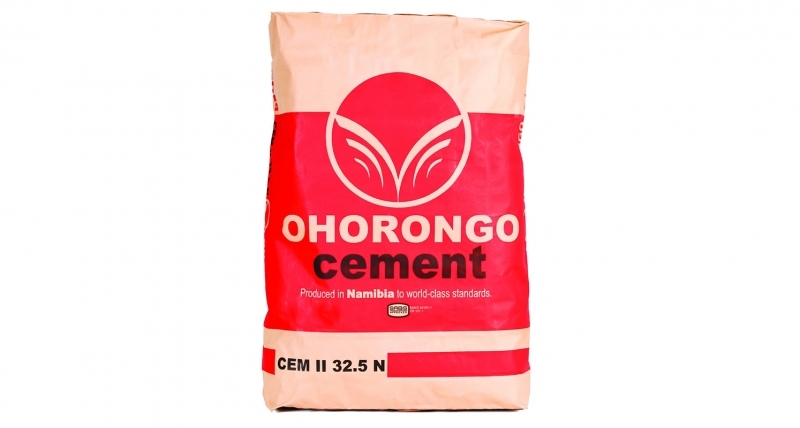 The main component is Portland cement clinker, finely ground together with high quality limestone and calcium sulphate, which controls the setting time for CEM II B-LL 32.5N. CEM II B-LL 32.5N Portland Limestone Cement is designed to meet a strength class 32.5 N.
“LL” indicates limestone of high quality and “B” represents 21%-35% of mass. 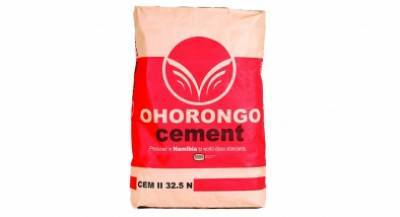 CEM II B-LL 32.5N Portland Limestone Cement is an all-purpose cement. Typical applications are reinforced concrete, mortar and plaster. CEM II B-LL 32.5N is a tested product to achieve a consistent and appropriate performance. CEM II B-LL 32.5N is compatible with commercial chemical admixtures.